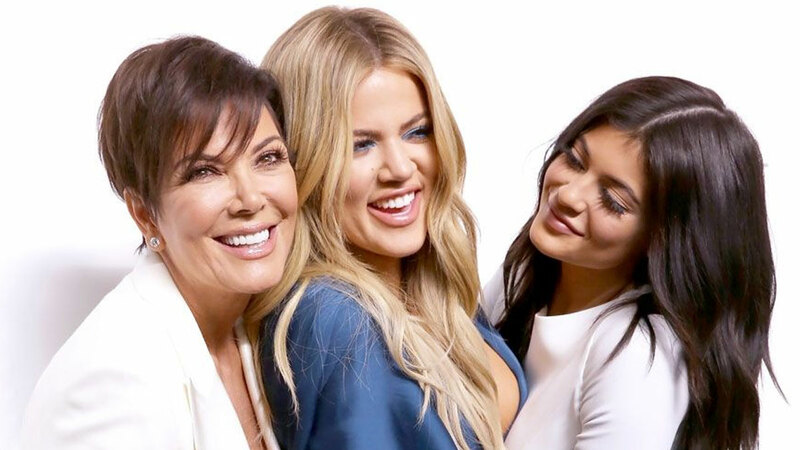 Did Kris Jenner Just Confirm Kylie + Khloe's Pregnancy Rumors? And it was all because of a pajama picture. Unless you've been hibernating for the past few months, you know that there are tons of rumors swirling around about Khloe Kardashian and Kylie Jenner's reported pregnancies. As of yet, nothing has been explicitly confirmed by the family, although there have been plenty of fan-spotted clues ranging from, "OK, a pregnancy is def plausible," to "Nah, fam, you are definitely reading way too much into this comment."